We are a 501(c)(3) nonprofit charitable corporation. Money or in-kind donations can be 100% tax deductible. Check out our Donations and Contacts page for details. 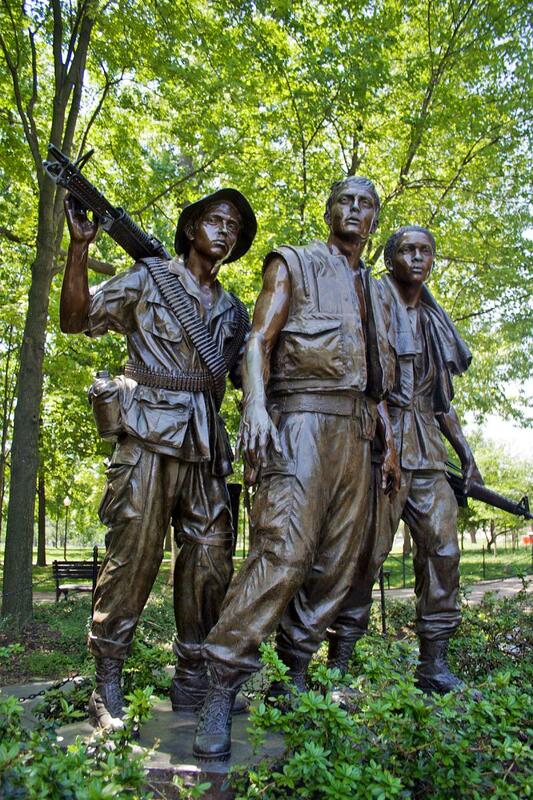 To all veterans visiting our site, welcome home! 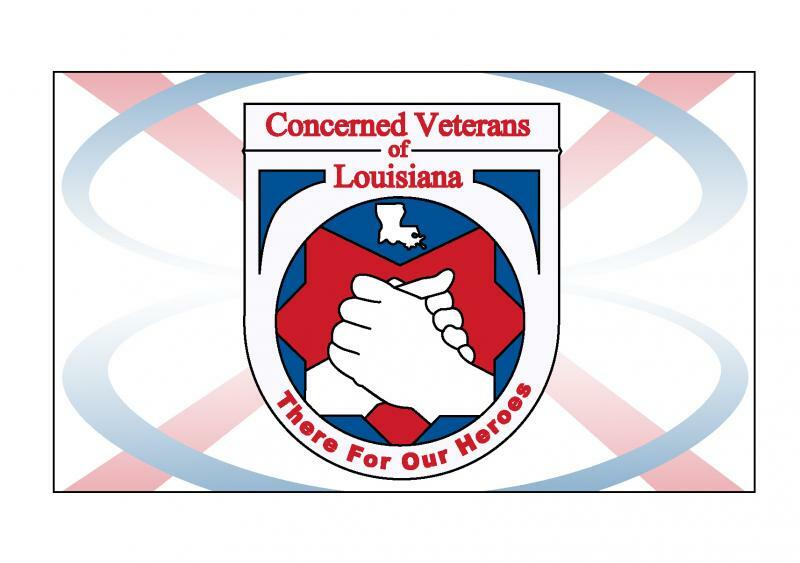 We are the Concerned Veterans of Louisiana Inc. - a 501 C-3 nonprofit charitable corporation registered with the Internal Revenue Service and incorporated through the State of Louisiana. Our mission is to build a Heroes Monument and Museum for military veterans, firefighters and police officers of Lafourche Parish, Louisiana. PHASE 1: To build a monument using tax deductible donations and proceeds from the sale of monument tiles. PHASE 2: To build a museum in a highly secured park, where people can go to pay their respects to deceased loved ones. Attention, veterans of Lafourche Parish! If you wore the uniform of the United States Armed Forces and received a discharge other than dishonorable, you qualify to participate. Thank you for taking the time to look us up! NOTE: We do plan to have posts statewide, with veterans helping their needy brothers and sisters. 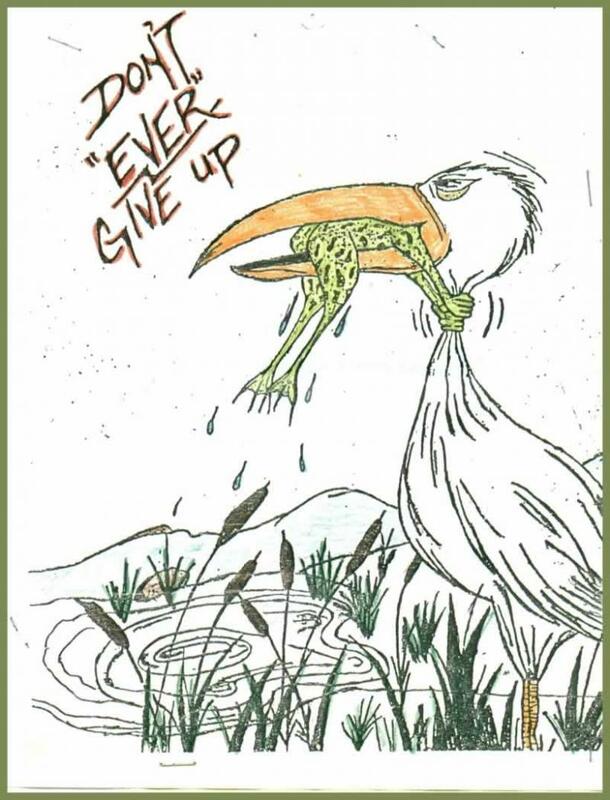 We fought for America; now it's time to help each other. 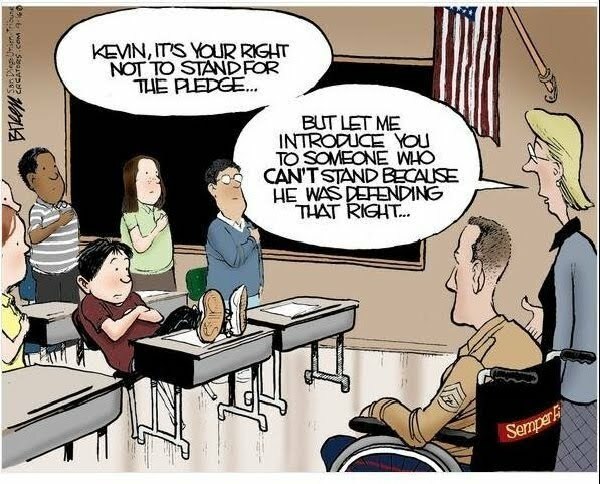 Thanks to our young people who have fought to protect our freedoms. 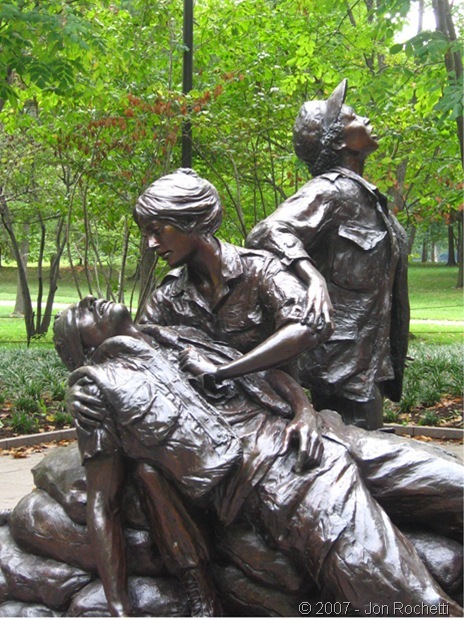 Thanks to veterans with disabilities resulting from their service. And finally, to the families of those who paid the ultimate price to protect our freedom ... have faith! 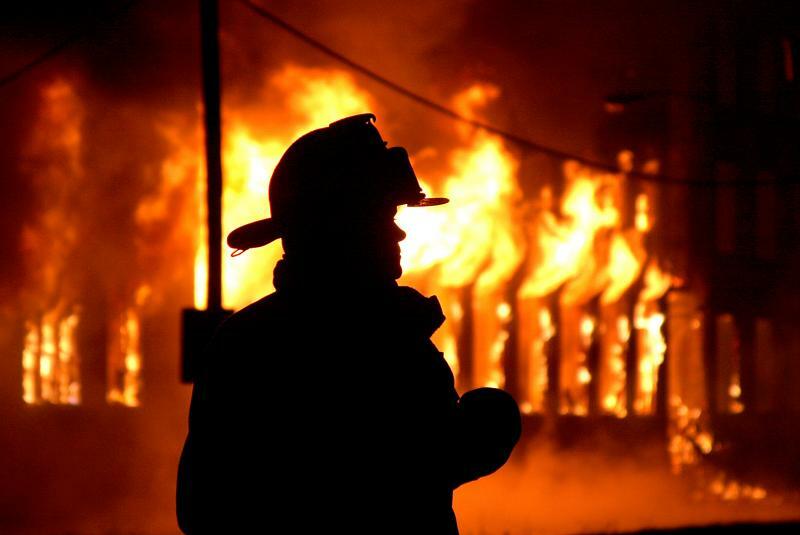 Thanks to the firefighters and law enforcement officers who help save lives!